Bitter gourd has been used to treat diabetes in traditional medicine. Bitter gourd can play a role in the prevention and treatment of Type II diabetes, which is also called insulin-independent diabetes or adult onset diabetes. 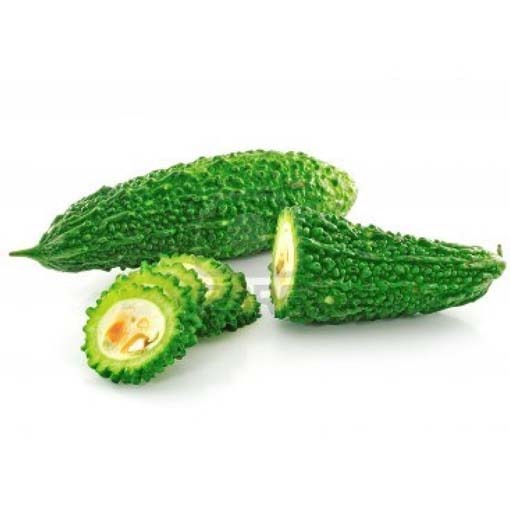 bitter gourd has been shown to reduce hypertension plasma cholesterol and plasma lipids. Apart from this, bitter gourd helps weight loss. There is also evidence that bitter gourd might be effective in cancer treatment. Exclusive consumption of bitter gourd, bitter gourd juice, or other bitter gourd products can lead to dangerous hypoglycemia when consumed by diabetic patients under oral drug treatment, in too high dosages, by children, or on a hungry stomach. Pregnant or breastfeeding woman should not consume bitter gourd or bitter gourd products.